An unnamed Chinese Club have reportedly offered in excess of £250 million for the services of 4 time Ballon d’or winner Cristiano Ronaldo from Spanish Club Real Madrid. His agent, Jorge Mendes, has claimed that, although Ronaldo would have been earning a staggering £1.6 million a week in wages, he had no interest in leaving the Spanish giants after signing a new 5-year deal worth £365,000 a week in November, which will see him through to 2021. This astonishing announcement comes as no surprise after current Chinese super club Shanghai SIPG have recently paid out £60 million for Chelsea’s Brazilian Squad player Oscar, and only this week it was reported that one-time Man City striker Carlos Tevez has become the world’s highest paid footballer. In a deal worth £40 million for Boca Juniors, Shanghai Shenhua has been reported to be paying Tevez a staggering £615,000 per week that will see the player link up with ex Brighton and Sunderland manager Gus Poyet. 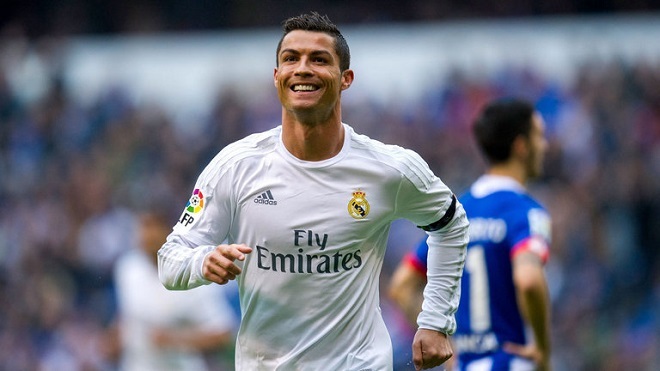 Ronaldo to leave Real Madrid!!! West Ham issue “Not for Sale” tag on star striker. Ronaldo travels to Madrid to appear in Court!